Overseas, Dan visits various parts of the world including Eastern Europe, Central and South America. However, Dan’s primary areas of focus has been the Middle East. 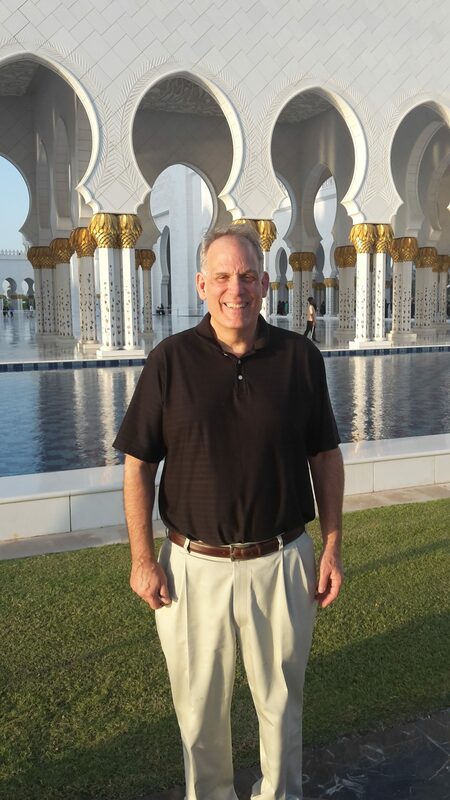 Dan travels frequently to Egypt and the U.A.E to strengthen partnerships and support the witness of the church in the Middle East.